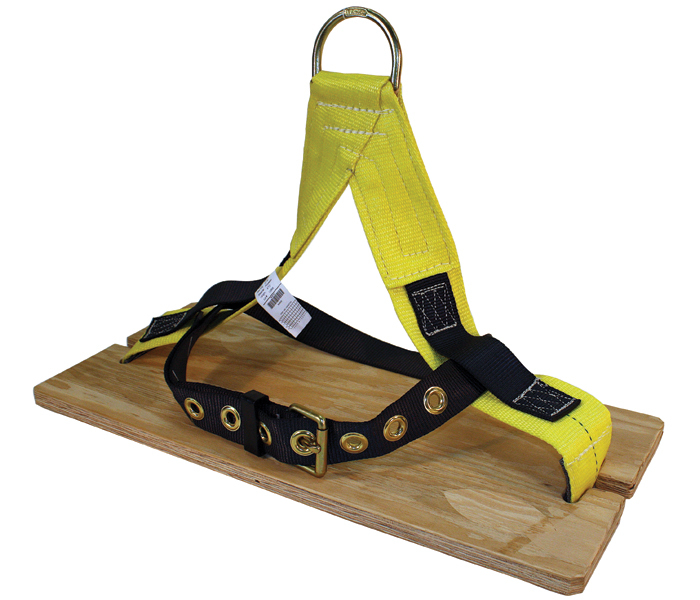 Seat board (12”x24”x1” [30.5x61x2.5cm]) Integrated tongue buckle body belt, single Forged D-Ring suspension point (Must be used with additional PFAS). 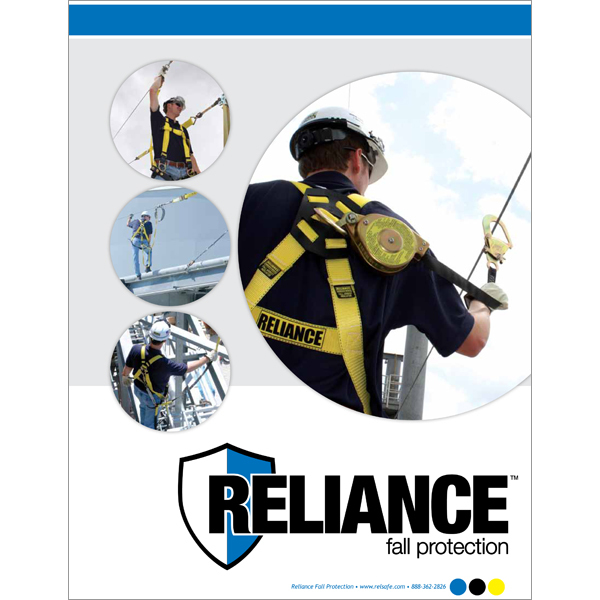 Designed for confined space extraction. 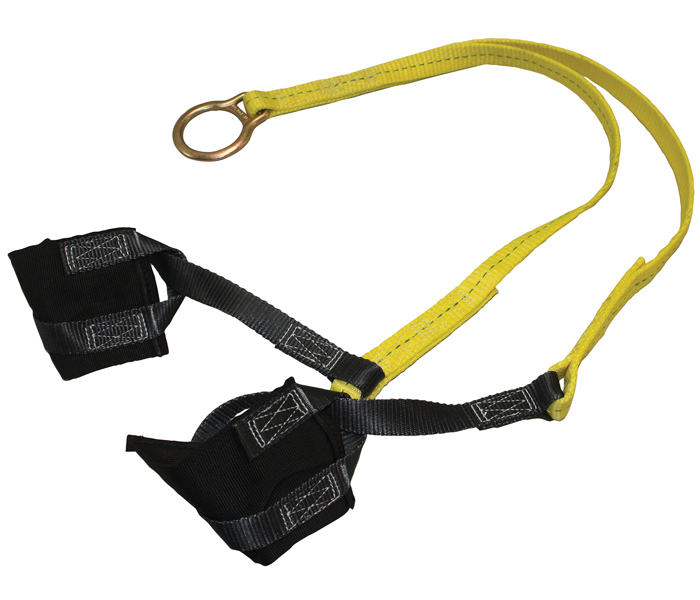 Straps can be fitted over wrists or ankles.